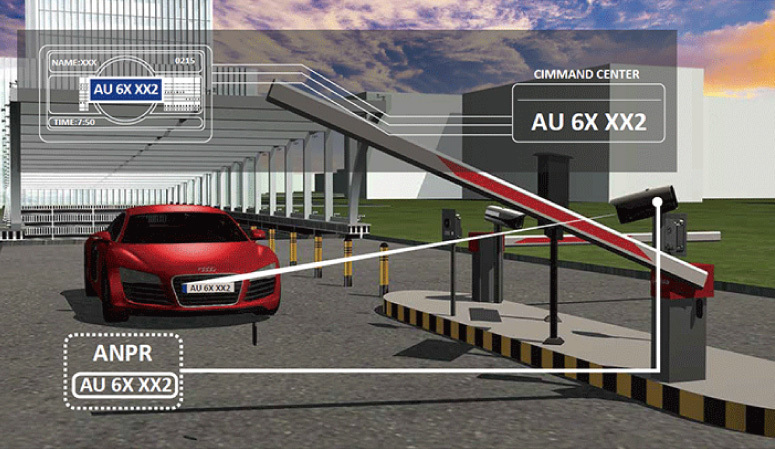 LPR system for automatic license plate capture and recognition. 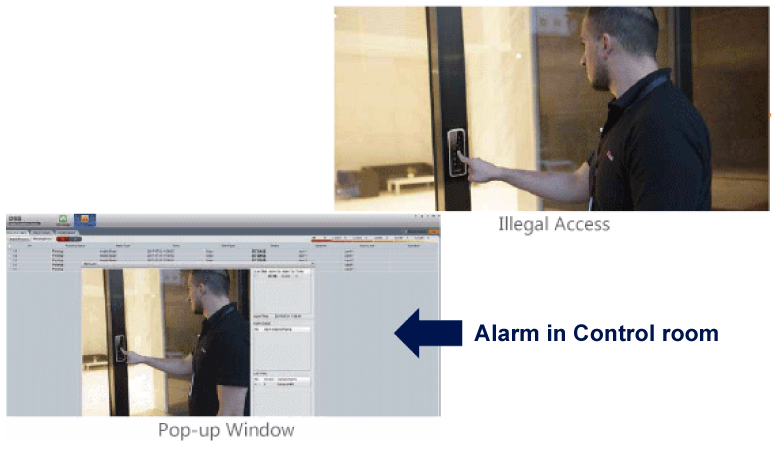 Support Blacklist function instantly triggers an alarm when illegal vehicles are detected. 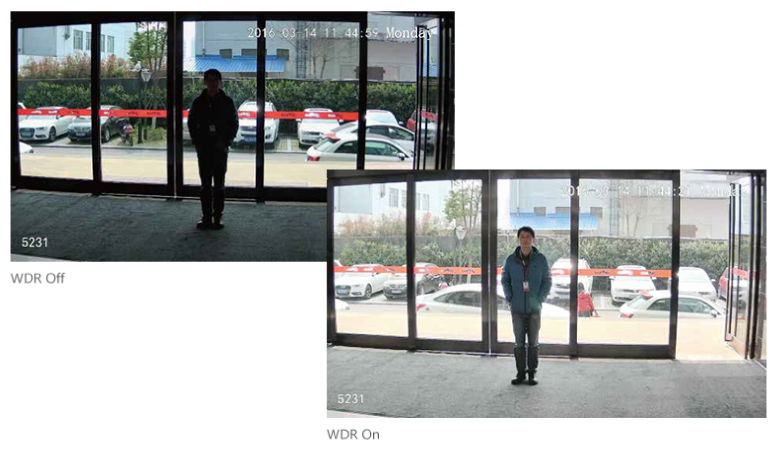 PTZ cameras for outdoor area in order to automatically track and respond to abnormal behaviors instantly. 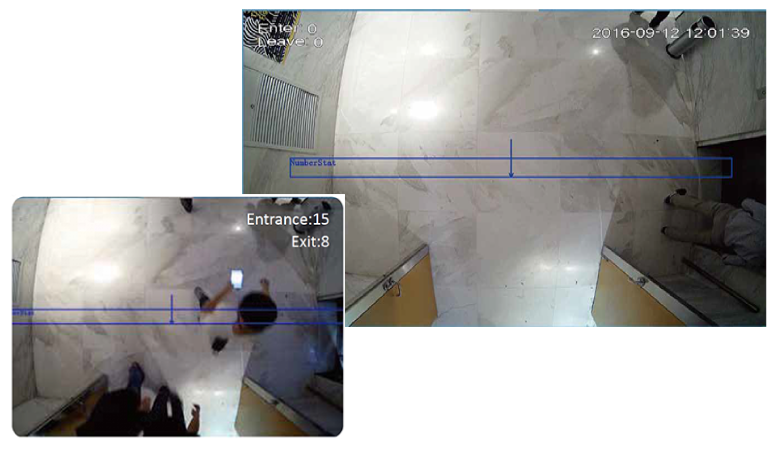 When situations such as accidents or burglaries arise, HD video provides detailed evidence to confirm facts and alert authorities in time. 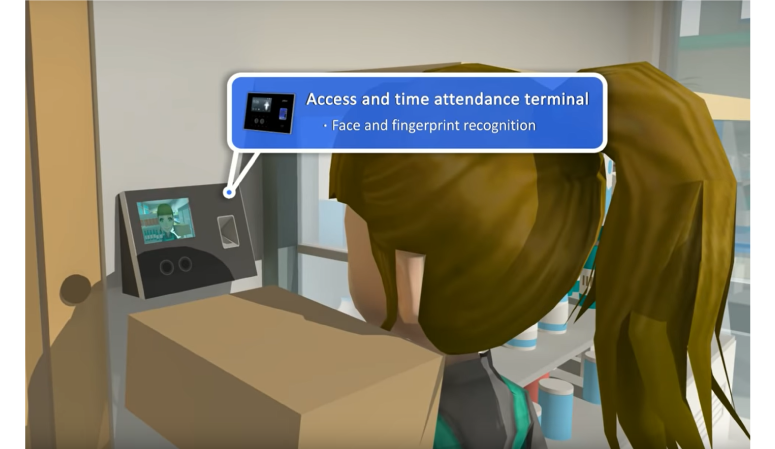 People counting can show the people flow in the entrance and export the daily or monthly report. 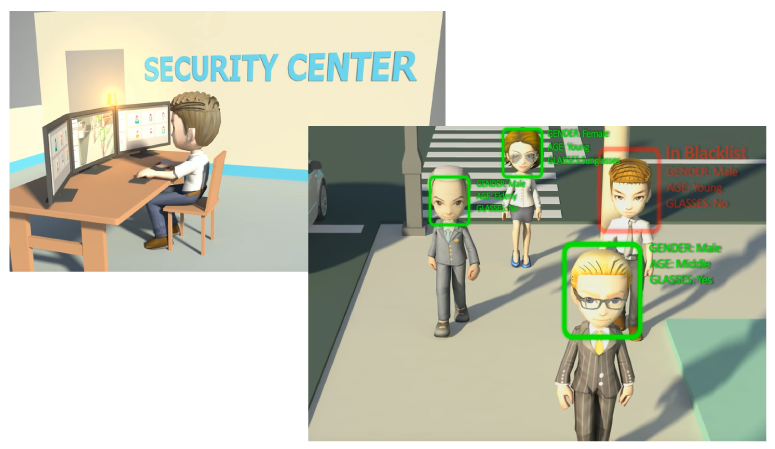 Automatically recognize targeted people and alert to security center. To help decrease response time. 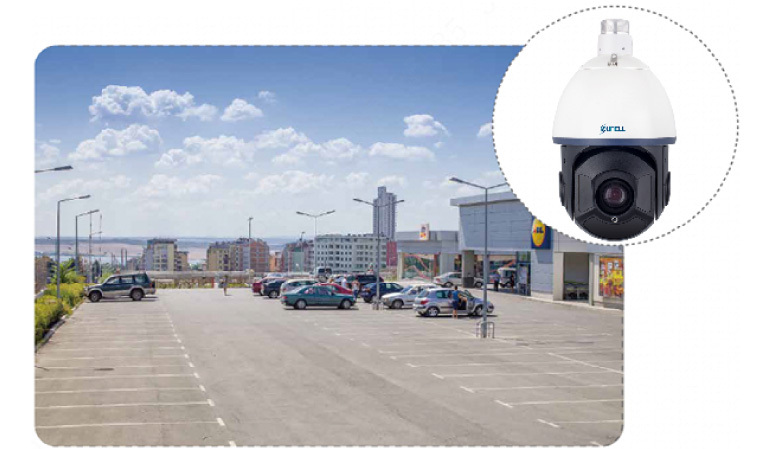 Wide dynamic range for obtaining a crystal clear image quality even in high contrast sunshine environment.. 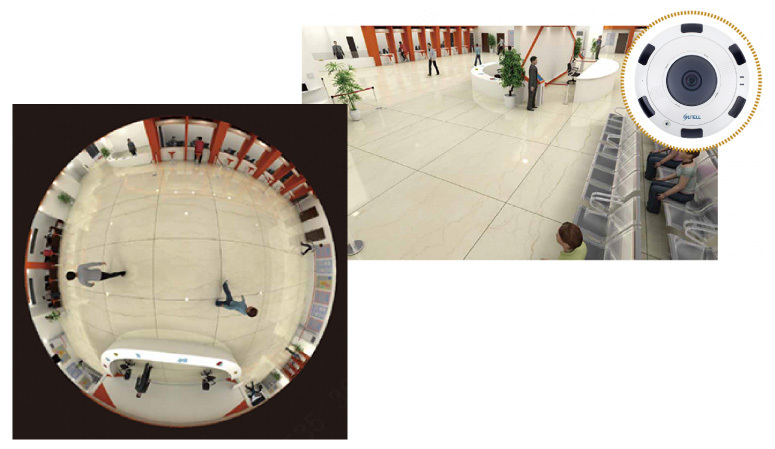 The lobby areas are the most visited locations that require high detailed facial images and no blind spots. 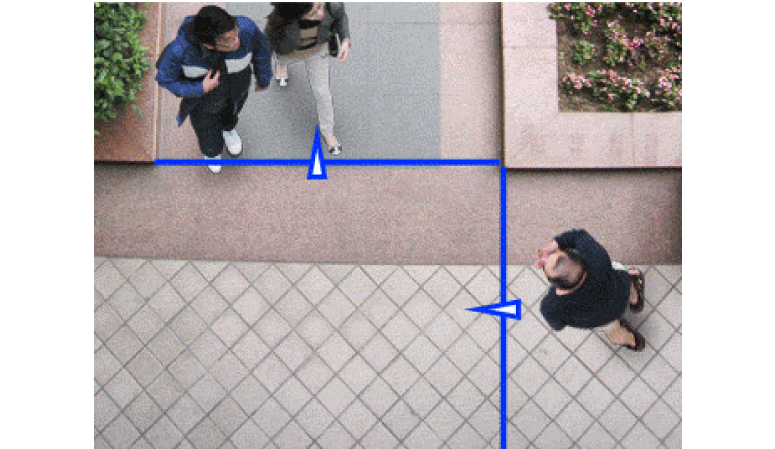 Detects if object unexpected disappears in the camera field of view pre-defined then will trigger an alarm. 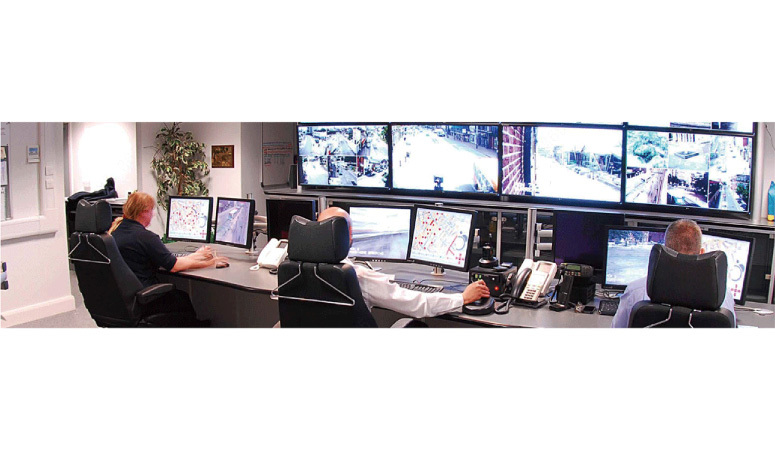 When alarm events occur, the system delivers a video message to the management center which is displayed on the video wall and in a pop-up window, allowing security workers to instantly respond to a situation. 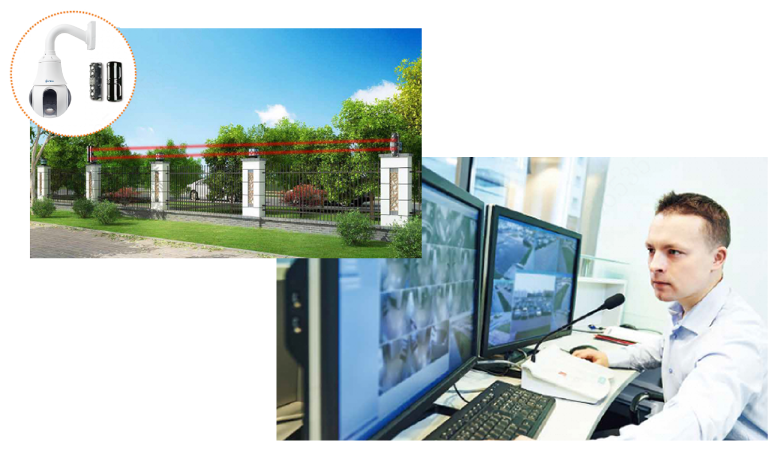 24×7h protection to safeguard the residential by intrusion alarm system and CCTV surveillance system. Detects when an object or individual has crossed the defined line. 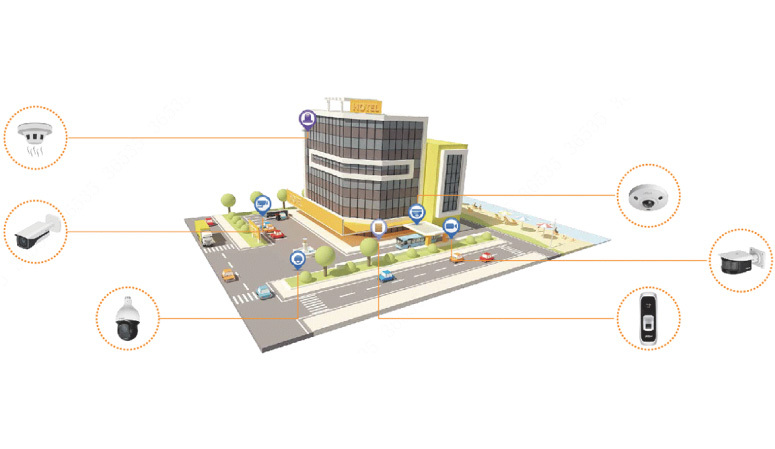 The e-map provides a detailed overview of the location and status of each device on the system. 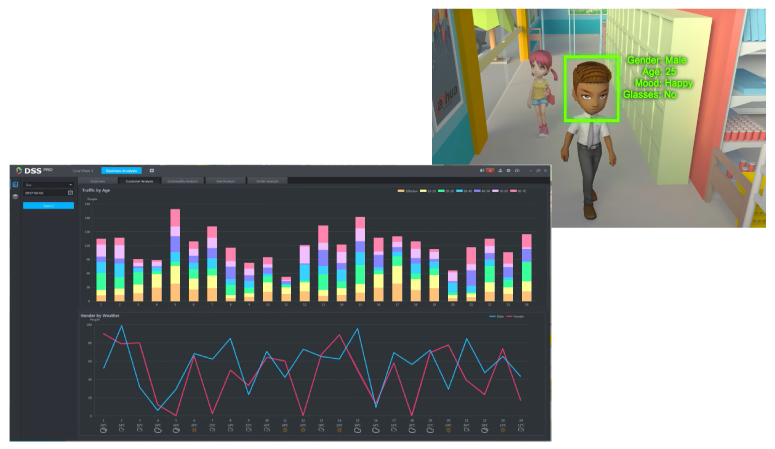 Select devices to remotely control and monitor. 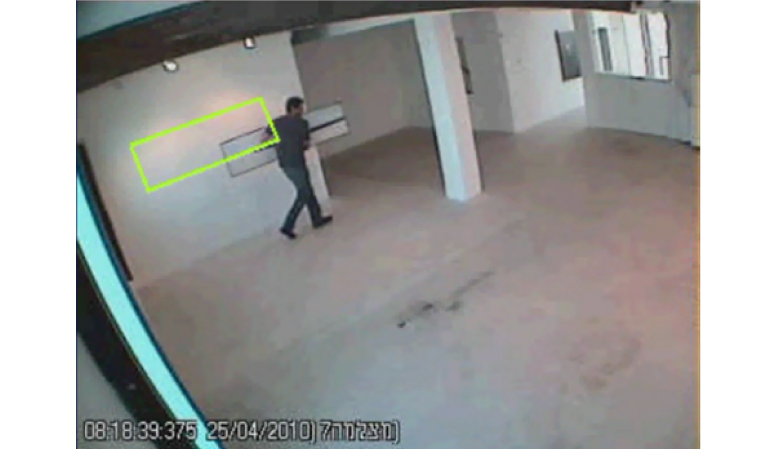 The security center can view live video feeds on the video wall. When emergencies arise, they can quickly locate the scene and immediately coordinate a response.